Business owners shouldn’t have to worry about the efficiency of or going over budget with their trucking, warehousing, and logistics operations for chemical products. JRC Dedicated Services is here to provide these companies with dependable chemical supply trucking, logistics, and warehousing for a wide range of products. We can give you exactly what you need to maintain successful operations with complete transparency regarding every aspect of our services. Our staff have the experience and resources needed to meet a majority of trucking and warehousing requirements for small to large auto parts companies. If you need reliable trucking for chemical products in or near Chicago, we can provide you with services that combine cost-effectiveness with efficiency to meet all of your needs, whether for less-than-truckload or full-truckload shipments. 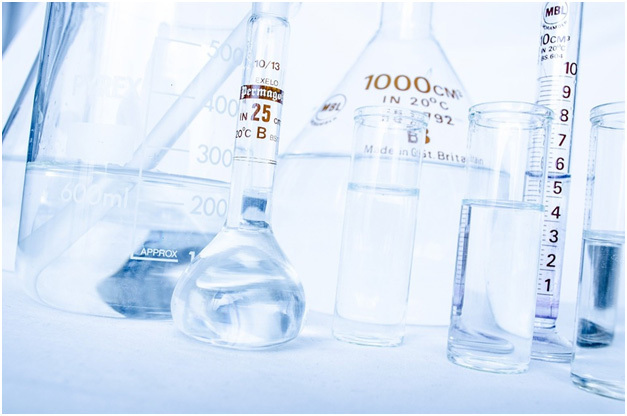 We are capable of transporting and storing a wide range of chemicals, including non-hazardous and hazardous products that are properly classified. You can use our services throughout the entire Chicagoland area. If your company is expanding and needs additional storage space for chemical products, we offer ample warehouse space to store and distribute your supplies. 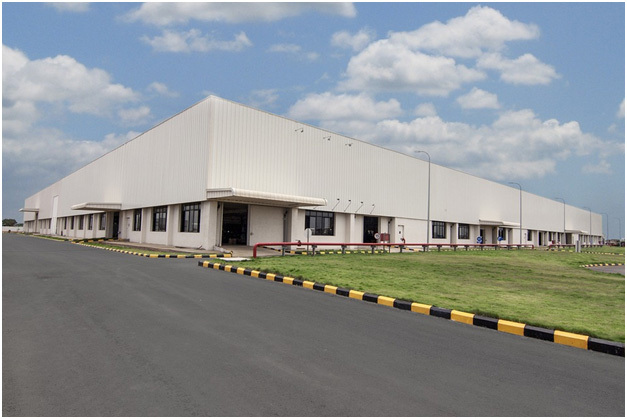 We have the warehousing systems and facilities needed to accommodate for growing businesses of all types, for both shared and dedicated warehousing clients. It’s important for companies to be able to track all of their products from storage to delivery, which is how our chemical logistics services can help. This will help make sure you always know where your products are located at all points, with all of the resources, equipment, and staff needed to help you get the results you want whenever you work with us. Whether you require efficient and affordable chemical supply trucking, warehousing, or logistics, JRC Dedicated Services can help you by providing you with all of the services and facilities necessary to ensure great results. We’ll work with you to make sure you benefit from success in all of your operations. To speak with a specialist about any of our services, contact us today and we’ll discuss your needs. You can also request a free quote from us at any time.